1.200 m2 finca with a storage room with 21 m2, garden with fruit trees. 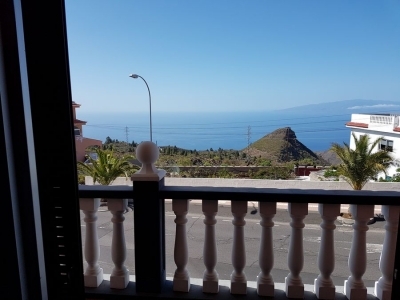 Perfect access for a car and views to the sea. 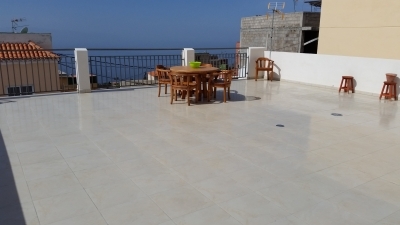 Situated in a beautifull canarian village, possibility to make a bathroom..